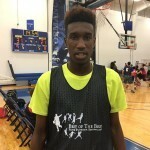 2020 6’5″ F Scotty Barnes is a real impact player. Barnes has been impressive since our last viewing. With some added size to his frame, Barne’s is starting to look increasingly dominant once he gets the ball in the post. He a finisher in transition and a good rim protector. 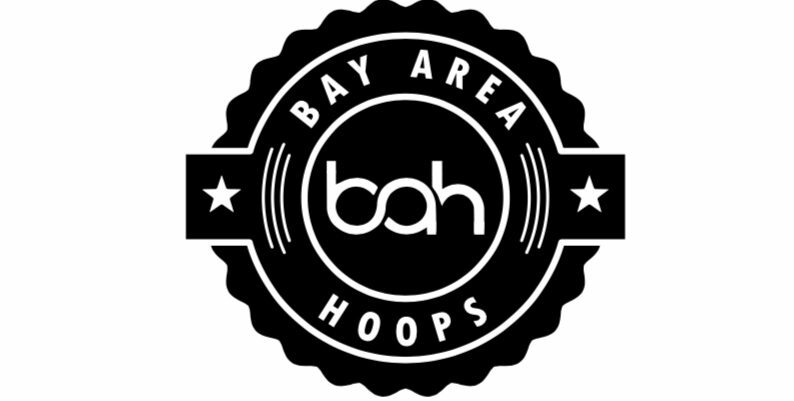 Whats most intrigue about Barnes is his abilities to move from a scoring threat in transition to being a force when demanding the ball in the post. He kept the ball high and made good decisions in the offense. He’s a good ball handler for is size but needs to improve on his jump shooting. Barne’s development is increasing at a fast rate, his ceilings are high and will be a force to reckon with in the future. 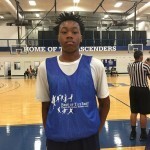 2021 6’0″ SG Javian Mosley offensively can get it done! A long lefty that can facilitate and make plays. Mosley handled ball pressure well, used his strength going left to his advantage to get into the paint. He blocked shots and rebounded the ball to create transition offense. Mosley has versatility to be a threat but will have to work on his right hand. 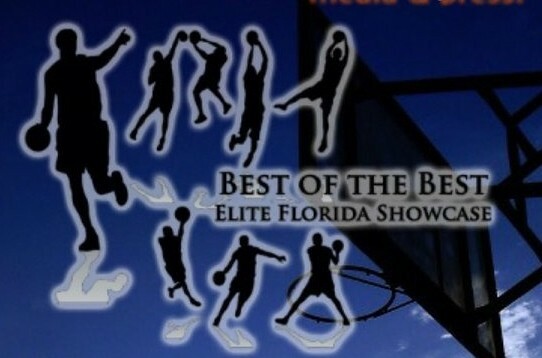 2019 6’4” SF Jadyn Strawder of Strawberry Crest is starting to show improving playing around the perimeter. He scores mainly from the perimeter right now with the three ball but gets out in transition to get easy baskets. He should work on ball handling in the open floor which will open up more of his offensive game. Strawder has the length to be a college player. 2021 5’11” G Austin Lewis is a lefty guard that can create on the ball or off the ball. Lewis showed he can manage game play and make others better. That old school game he as, makes him play differently at his age and level. Good displays good use of both hands which helped him finish around the basket. Cant wait to see him develop in a few years. 2021 G Justin Hicks of Impact Christian Academy has a motor and likes to score. Not affraid to take any shots. 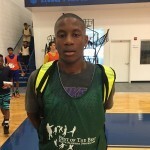 2020 PG Jordan Jackson of Impact Christian Academy has the tools to become an elite PG. Knows how to create off dribble penetration with his quickness and speed. 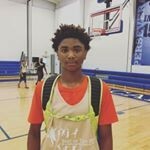 2021 PG Kemari Brown can compete! Good ball handling and gets to the rim. 2019 SG Gabe Alonso make shots and gets to the rim. Has a scoring mentally and will be a person of interest in the future. 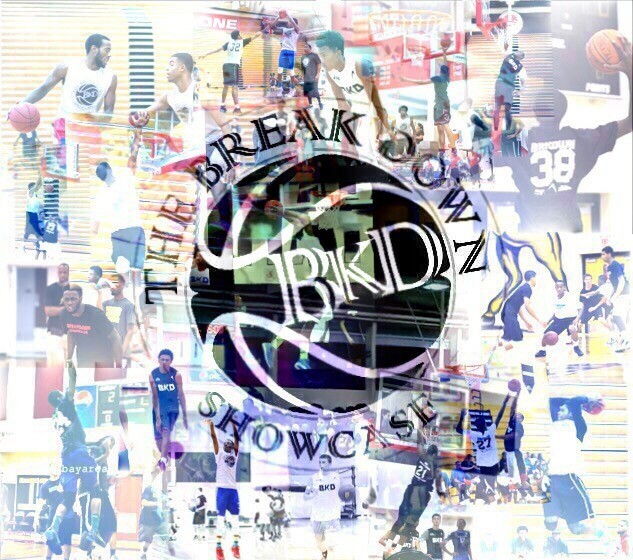 2017 6’1″ C TaLee Howard played big under the basket. Always looked for the ball when approaching the rim. Howard has good instinct when she plays in half court sets. I Noticed her use plenty pick and rolls so she could help the guards get an advantage. Like to see Howard use more of her opportunities to score in the offense. 2022 PG Kailyn Gilbert is load of energy. Gilbert uses her quickness when she is in transition. She is a tough guard to check when she adds her ball handling when she drives. She should work a bit more on her pull up jump shot. 2017 PG Kelyn Moses look great running the offense and showed she can knock down open shots. Moses can manage the game and take control of the team as well. Should utilize her screens more and recognize bad match ups more.